Near New Impeccably Maintained Townhome. 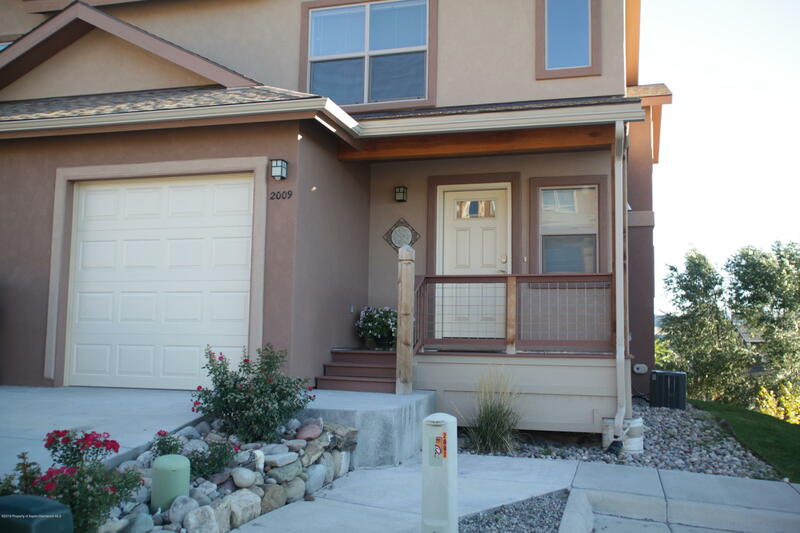 Move in ready with upgraded stainless steel appliances and gas range. Light bright and open floor plan offers plenty of additional storage including nice pantry area. Washer and dryer conveniently located upstairs. Large his and hers closets in the master bedroom. Enjoy your weekends, low maintenance stucco exterior and trex deck front and back. Must See Property, this one has all of the conveniences.